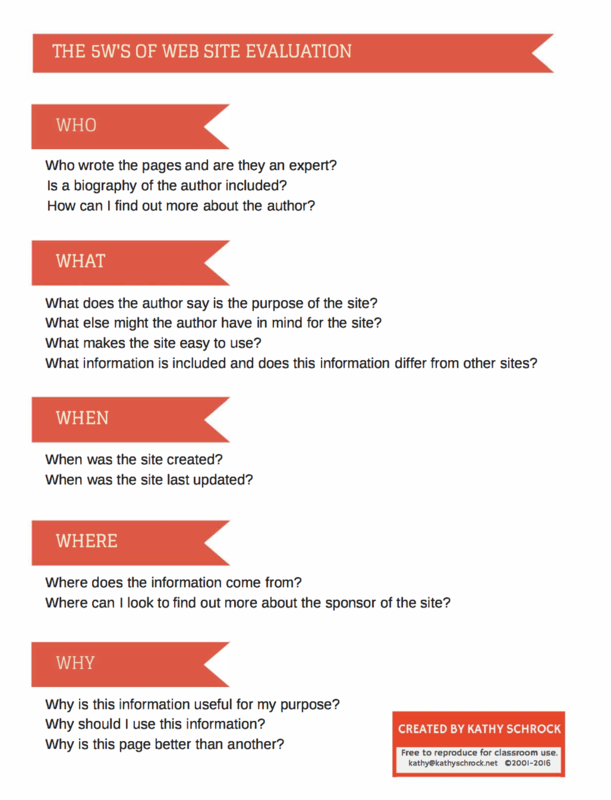 Checklist and Worksheet for the 5 Ws! 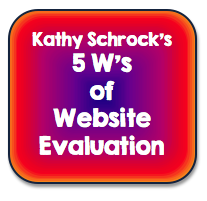 Print out to use for your website evaluation. Evaluating Purpose from Imagine Easy Solutions on Vimeo. Evaluating Accuracy-2 from Imagine Easy Solutions on Vimeo. Start here ! "...the definitive Internet reference source for urban legends, folklore, myths, rumors, and misinformation." Find out where an image has appeared over time. Politics. Not exactly a Fact Checking website, but it does keep a tab on how much contribution does a representative of Congress gets from a specific company or a lobby group. 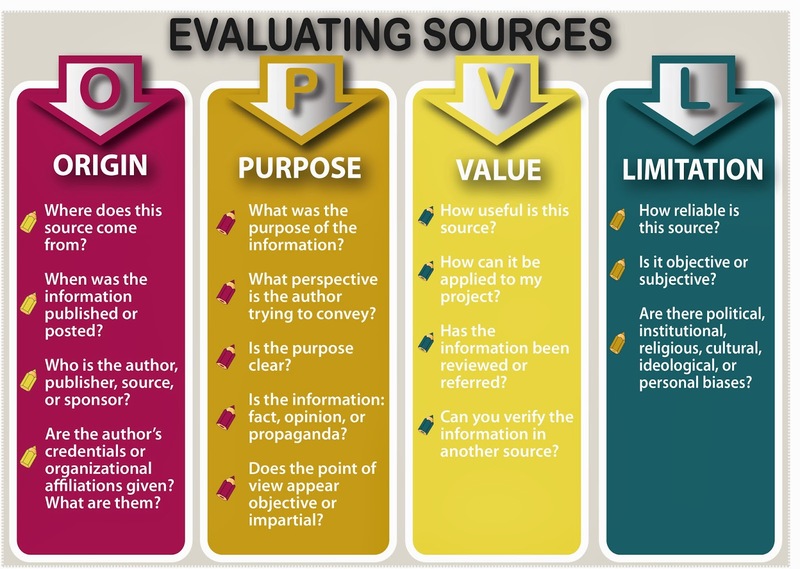 OPVL is an effective tool to analyze primary and secondary source documents. Origin is where the source comes from. Is this a primary or secondary source? Who is the author or artist? What date it was written or finished? In which country the author or artist was born? 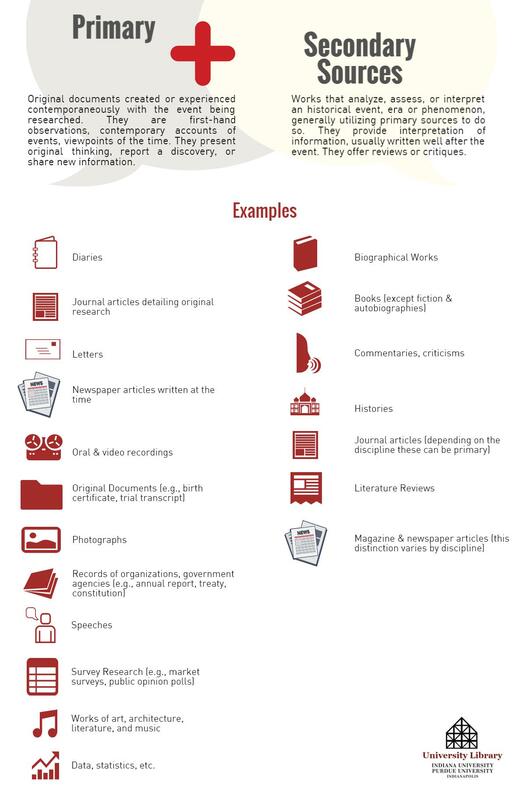 What type of sources was it when it was first presented (newspaper, book, letter, performance, display, speech, etc.)? What was the historic context in which the source was created? Is there anything known about the author that is important to know to evaluate it? Purpose is where you have to put yourself in the author or artist's shoes. The purpose should relate to the origin of the source. What do you think the author was trying to communicate? What ideas or feelings was the author trying to express or make others feel? Why did the author create this document? Why does it exist? Who was the intended audience of this source? Who was it created for? What is the obvious message of the source? What other messages are there that might not be obvious? The purpose is especially important when it comes to pieces of propaganda as sources. Value is how valuable this source is. Basically it's linked to the amount of bias in the source: the more bias = the less valuable (usually). Primary sources are obviously more valuable than secondary/tertiary ones. Why is this source important in the study of this topic? What is an important quote from this source? What value does this source have that might not be available elsewhere? What can one tell about the author of this source? Who does this source represent? What was going on in history when this source was created? What new information does this piece bring to the understanding of the topic? How does this source help me better understand my research question? How does this source help me better understand the topic? Limitations is also linked to bias, each source will be at least a little biased and thus they are limited by that. 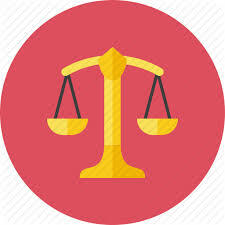 Do not state bias alone as a limitation. All sources have bias. Why is this source biased? How is this source biased? Has the source has been translated from the original? (i.e., Hitler's diary entry was translated into English by a historian and you're using the historian's book as a source) If so, then the language difference will be another source of inaccuracy and a limitation. What information was not available to the author when the source was created? Did the author get the information from a reliable source? Does the author have personal involvement in the event? How might this effect the source? What specific information might the author has chosen to leave out? Why? Does the author concede that a certain point as is inconvenient for the author to admit? How might the historical context in which the document was created influence the interpretation of the document? What is the length of time between the creation of this source and the topic or event it relates to? How is this time difference important to our study of the topic? 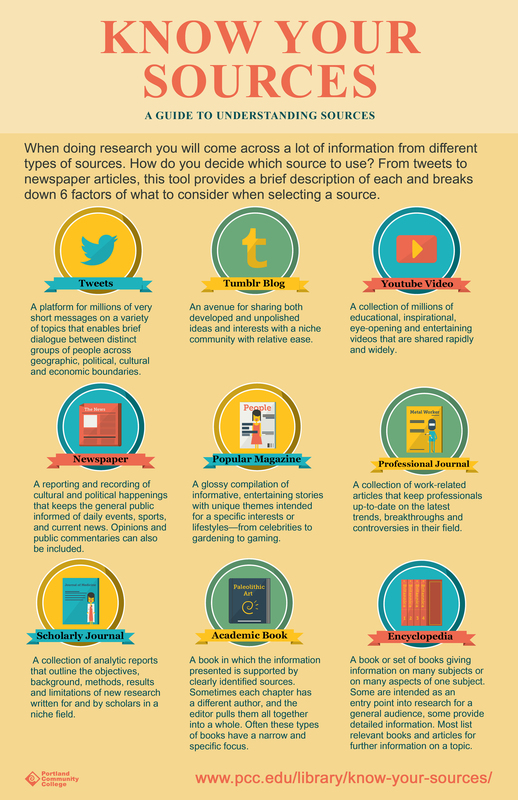 What should you be cautious about when using this source? Thank you to Florida International University!